You just finished eating your perfectly grilled meal only to see the horror that is dirty dishes piled high in your sink. You may ask yourself, what is the best way to clean my Weber accessory? Most Weber products are dishwasher safe, however, we do not recommend throwing it in there right away! Items such as the Weber spatula, rib rack and vegetable basket are dishwasher safe but before washing anything in the dishwasher, hand wash your Weber accessory with warm water and non-citrus based soap. These items can have pieces of cooked on grease and food that could clog the plumbing of your dishwasher. A quick prewash will prevent your dishwasher from getting clogged! 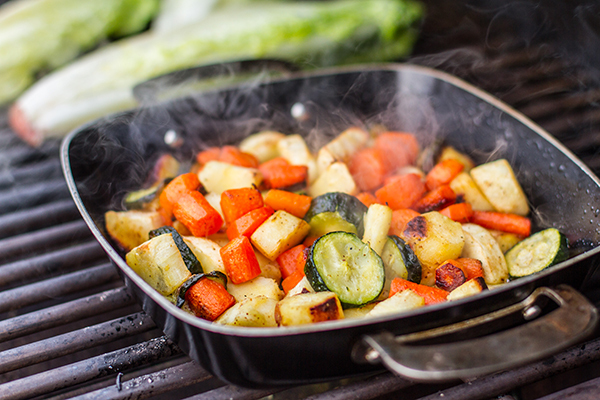 Items such as your cooking grates, Flavorizer® bars and Gourment BBQ System inserts should never be washed in the dishwasher as the hot steam could cause damage and ruin these items. With the exception of the pizza stone, always hand wash these items non-citrus based soap and warm water. 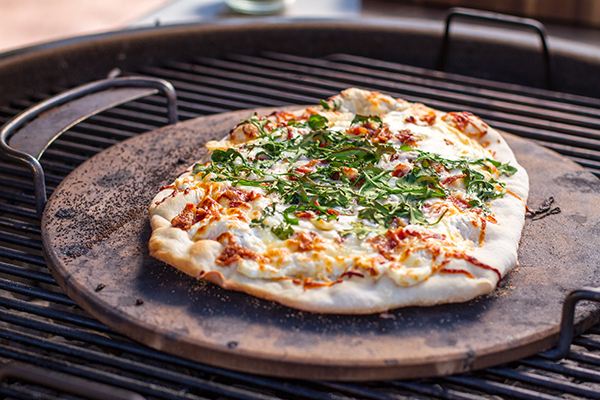 The pizza stone should be scraped clean and rinsed with water, do not use any soap when cleaning the pizza stone. When in doubt, always hand wash, it will help your Weber accessory last longer and provide you with many great years of use!